The internet is filled with lots of sites that promise you the chance to make money with no effort. Some of them look more reliable than others, though. So, which ones should you trust and which should you avoid? 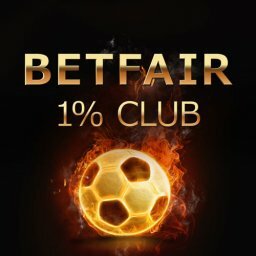 What about getting started with betting systems? Can they give you the extra income that you need? It is clear that some are great but that others maybe aren’t so good. Basically, there are good strategies out there but not all of them can be trusted. A sensible choice will help you to win more while a bad decision will cost you money. How does Skew Trader Pro fit into this? Is this the chance of getting a solid second income? Or is it likely to just be a waste of time and money? In this Skew Trader Pro review I will look at what this system offers and what it costs. Is it going to be the right choice for you? Let’s see what it is all about. What is Skew Trader Pro? This is a horse racing betting system that looks to exploit a market loophole. The people behind it say that it is a betting loophole that simply can’t be removed. In theory, this means that you can keep on using it for years to come. Skew Trader Pro can be used by British punters and by anyone living in other countries where Betfair is present. You don’t need to know anything about horse racing or betting, really. It is a low risk approach and offers the chance to get a regular second income. You can place relatively small bets regularly to start picking up modest wins. This all sounds pretty good so far. A low risk second income is exactly what a lot of people are searching after right now. This can help pay the monthly bills or else pay for some little luxuries. Who wouldn’t be happy to get some extra money for little effort each month? 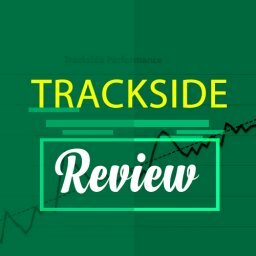 By this stage of the Skew Trader Pro review you might think that it is about matched betting. 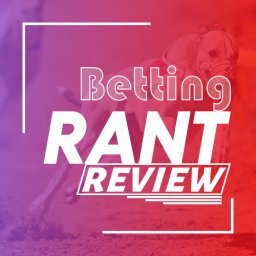 If you know about betting strategies then you will know that it sounds a lot like matched betting. After all, this is a low risk approach that give regular, modest wins too. 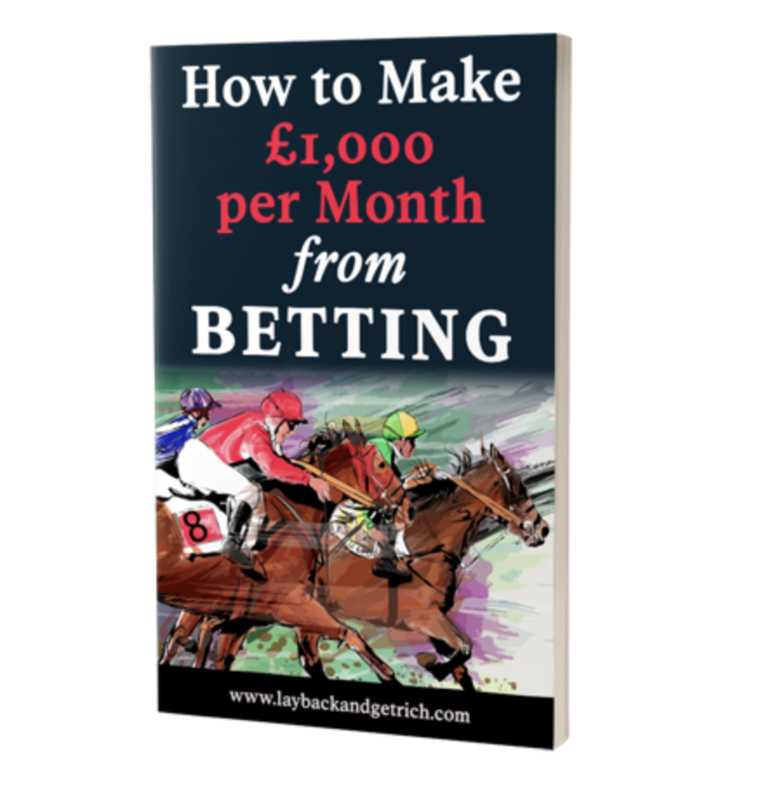 Yet, it isn’t based on matched betting at all. You won’t need to use bookie’s offers to use these strategies. This means that you are less likely to get your account gubbed as with some other betting approaches. It also isn’t about receiving insider tips either. 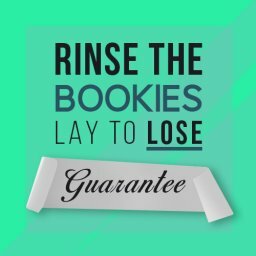 This site doesn’t use inside knowledge and form books to help you win your bets. You will be told what to bet on but this is based purely on maths and algorithms. The system is based on you using Betfair and bookies to win. You can simply set up the accounts you need and then start using them. Who is Behind Skew Trader Pro? The brains behind this site is called Amy Harper. She also runs the Lay Back and Get Rich site, having taken it over fairly recently. Amy is said to be from a sports betting and matched betting background. She has also written an e-book on how to make money from betting. She says that she has tried a number of online tipster services. 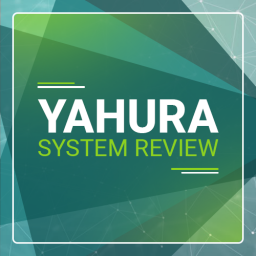 On Lay Back and Get Rich she also reviews a lot of other systems. 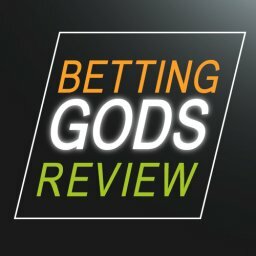 It seems that Amy has followed a lot of betting sites to see which are the best systems. It also appears that Amy sees as being one step towards financial freedom. She points out that you won’t be able to live off this income alone. 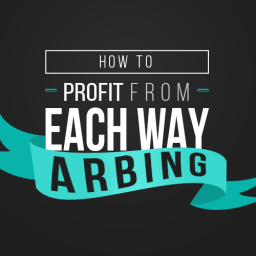 However, if you have other earning strategies as well then they all add up. Apart from the site, you will find details of Amy and this strategy on Facebook and Twitter. It is a fairly new service so it will certainly be interesting to see how it grows over time. 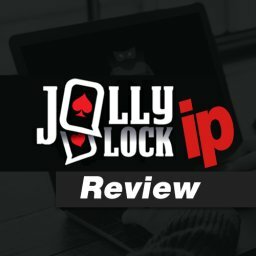 Lay Back & Get Rich is one of the better review sites and is worth following. What You Get When You Subscribe? It is vital that you understand at the outset what you will get from a service like this. Do you get everything that you need to get started easily? What sort of welcome package is there to help you to get started? Some sites offer a better package than others in this respect. The first thing to grab my attention was that you get to choose from 10 strategies. This means that you can choose the exact risk level that suits your personality and finances. It might not sound like a big deal but this flexibility will let you get started with confidence. You might want to start off with the lowest risk level, for example. Once you are comfortable you can decide whether to move up to the next level or not. Not every betting system gives you this opportunity to set your own risk level in this way. You also get the Skew Trade Calculator included in the package too. This is a tool that works out all of the figures for you. With this tool, you can very easily see what you can win each time. A calculator like this is common on betting sites of this type. Without it, you could struggle to work out the complex figures involved. With it, you can see the exact numbers instantly. This is part of the reason why Skew Trader Pro is viewed as being suitable for beginners. You don’t need to know anything at all about betting or odds. The calculator does the hard work for you and you just follow the advice. There is also a Cheat Sheet included. This is designed to make it easier to get started with the whole process. In the next section of this Skew Trader Pro we will look at the cost. As part of this, we will see that there is also a Daily Qualifiers list. 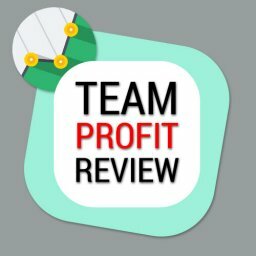 This is another vital tool that lets you see which bets to place. It is worth bearing in mind that you also need to set up a Betfair account. It also makes sense to have a few accounts set up with different bookies. You will need to have several of these accounts, so it makes sense to set them up in advance. It is important to note that it doesn’t matter if your bookie accounts are blocked from getting bonuses. You don’t need them for this approach anyway. As always, the cost of any betting service is a very important factor. Do you want a low-cost service that might or might not work? Or do you prefer to pay more for guaranteed results? These services tend to vary greatly in price from one to another, as well as in results. As part of this Skew Trader Pro review I looked closely at the cost of the service. The initial cost is £27 for the first month. However, this is the cost for getting lifetime access to the tools. So does this mean that you only pay once and then it is free forever after that? It certainly sounds like it. Not quite, but it is a low cost service to carry on with after the first month has been paid for. After that, you then only need to pay £4.65 per month. In fact, this cost is really for the Daily Qualifiers list. The rest of the service is free after the first month. You can still use Skew Trader Pro without the Daily Qualifiers list if you want to. This means it is possible to pay nothing at all after the first month. So, if you want you can cancel your subscription on PayPal after the first month. This just means that it will be a bit more difficult to carry on betting. Keeping going with the Daily Qualifiers list will make life a lot easier for you. 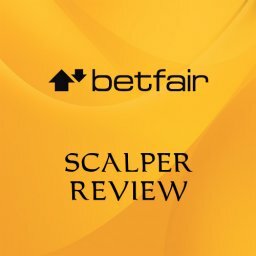 This list is made from a tool that scans Betfair listings each day. It looks for the right kind of bet that you need. You can then work from this list rather than hunting manually for bets. The extra speed this offers means that it is probably worth the small ongoing cost. Will You Make Any Money Using Skew Trader Pro? The key question for this Skew Trader Pro review is whether you can make any real money in this way. We have seen that the cost of subscribing is fairly modest. Will it leave you in overall profit, though? Or will you struggle to earn more than you paid out to get started? The truth is that this is designed to be a safe betting system. This means that you should get regular if modest profits. Little by little you will look to build up your profits without risking too much of a loss at any time. You shouldn’t expect to earn huge profits in this way. Instead, it is more likely to be a way of getting a fairly decent and consistent second income. You might win money for some treats or you might see it as a good way of building up savings. Of course, a lot comes down to how often you choose to use the system. What if you use it to place bets every single day? Then you will almost certainly earn more than someone who only dips in occasionally. Betting systems like this are designed to be used regularly. You will get details of what to bet on most days. Some days there could be as many as 3 races mentioned. Other days there might not be any for you to bet on. Usually there will be at least one, though. Each bet is likely to be pretty quick to sort out and place. Certainly, once you are fully up and running it won’t take too long to bet each time. 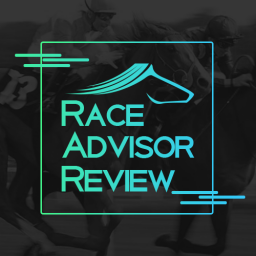 As mentioned earlier, the Daily Qualifiers list makes life easier for you when it comes to finding races. You can also decide to take more risks with your betting if this suits you. This will give you access to potentially bigger wins. However, it also sees you run the risk of losing money instead. There is no mention on the Skew Trader Pro site of the starting bank needed. I would recommend at least £500. If you decide to go for a riskier approach then you may lose some bets. This means that you will need to start off with more money. Yet, it doesn’t appear to be the kind of system that needs a big starting bank either way. 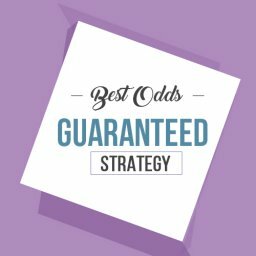 Experienced bettors may already know this strategy however newbies to betting almost certainly won’t. 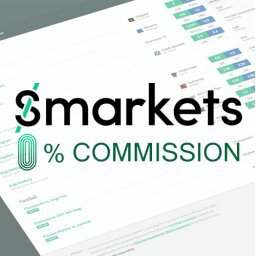 It’s a great tool to have in your betting system armory. Is This an Easy System to Use? It is clear that some betting systems are well suited to beginners. Others need the user to have a good knowledge to start with. This is typically true with trading, where knowledge of different strategies are needed. 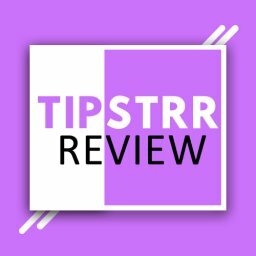 When it comes to tipsters, you just follow their tips, so it is a lot easier. In the case of this Skew Trader Pro review, anyone can get started very easily. The training material is designed for newcomers to very quickly get the hang of it. Even if you know nothing about betting you will soon be placing your first bets. You can sign up and then open your Betfair / booking accounts. After this, you need to look out for the daily recommendations. Naturally, it is up to you whether you place all of the bets that are recommended each day. As with any betting system, you will become more comfortable with over time. The more you use it the more it will feel like a straightforward way of working. However, even at the very start you shouldn’t have too many problems getting going. 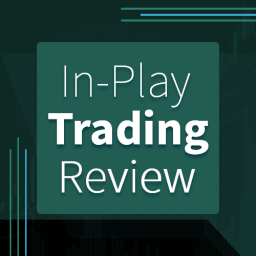 The actual process of receiving recommendations and placing bets is easy enough too. You shouldn’t have any trouble finding the time to follow this strategy. It can make sense to set aside a certain time each day to do it, though. I would recommend at least 30 minutes per day. You can also ask the author any questions directly and get a prompt response. 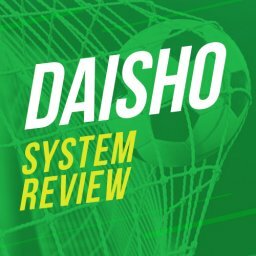 Who Could This System Suit? This system is designed to work well for different types of people. As we just saw, it is a good method for newcomers to betting strategies. You can quickly build up your confidence by betting in this way. Having said that, this is also a suitable system for people already experienced in betting. 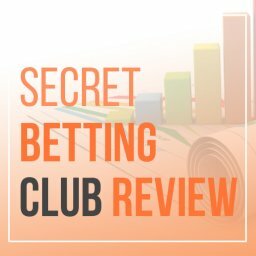 If you already understand betting strategies then you can pick this up very quickly. What about in terms of your expectations? Is this likely to suit you in terms of how much you earn? We have already seen in this Skew Trader Pro review that this isn’t going to earn you a fortune. It certainly isn’t to be seen as a replacement for a full time income. If you want to dedicate all of your time to betting then you need to look elsewhere. Yet, what if you just want a decent second income? Will this give you enough money to make it worthwhile? Can you spend just a few hours a week to make extra cash easily? You should win some cash with very little risk here. If that is your goal then this is a decent way of achieving it. The low cost of getting started makes it more attractive too. It is also worth remembering that you don’t need to spend much time on this. Even if you have a full time job and a busy lifestyle you can use this system. 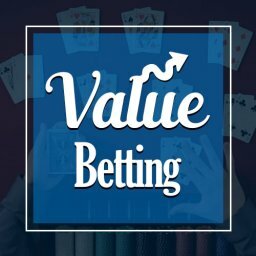 Overall I’d recommend this for newbies to betting. 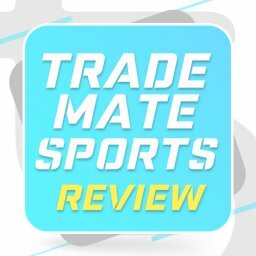 What Do the Other Reviews Say? The fact that this is a relatively new system makes it difficult to find reviews on it. In fact, there appears to be no other independent Skew Trader Pro review out there yet. 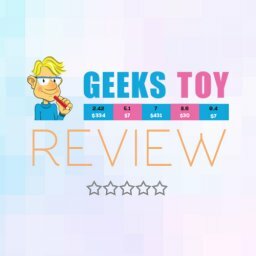 It seems safe to assume that more reviews will appear once it becomes more established. At the moment, the only real information is on the official site and on Facebook. Well, there is also a mention of it in the Lay Back and Get Rich site. However, this site is run by the same people who run Skew Trader Pro. You can’t expect to see an impartial review on there. Overall, if you like to read a lot of reviews then you will be disappointed. However, given the simplicity of the product, there isn’t really an awful lot to take into account. 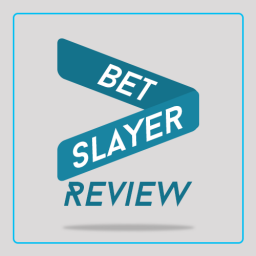 This Skew Trader Pro review has looked at a solid, low risk betting method. It isn’t going to get you a massive fortune, of course. If you plan to give up your main job then you will need more than this to replace your income. The best idea would be using this in a portfolio of betting systems. On the other hand, you might like the idea of simply having some fun while betting. This system lets you do this and win some cash at the same time. 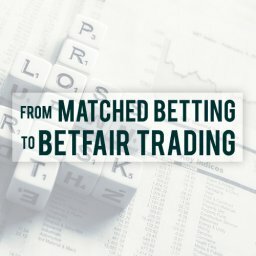 It could serve as a nice introduction to betting systems for you. If you have been looking for an easy, low cost way to get started then this is a decent way to get started. Different betting strategies are right for different people. You might find that this method is perfect for you. If it isn’t then there are plenty of other options for you to look into instead. 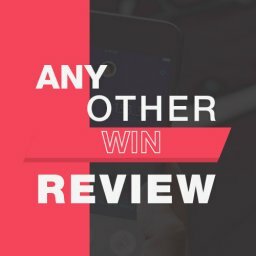 Any Other Win Review – Is it worth signing up? It is incredibly difficult for punters to win through regular football bets. This is a notoriously difficult way to try and grow your money. The desire of so many people to win on football betting has led to new approaches being found. Among them is the Any Other Win system. What is this all about and how can it help you to beat the bookies? 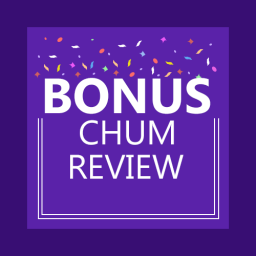 This Any Other Win review will look to see whether it is a system you should be interested in trying. Hi Mike, thanks for the review of this system but the main question is … does it work? And if it does, does the return justify the time needed? Hi David, Yes it works! For the cost it’s a decent buy. The author sends through a list of qualifying races which helps save time. As with anything the more you practice the faster you will become.